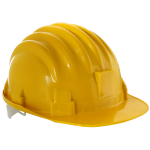 SBN has created mobile construction apps using our construction management software. Our robust and powerful solution has been designed to help construction managers monitor safety site-wide with the aid of mobile smart devices. 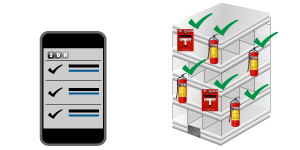 Inspectors can use checklists from SBN’s extensive library or generate custom checklists using the administrator’s desktop tool. 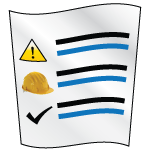 In the field, the inspectors can complete checklists, incorporate photos, generate exception reports and notify construction managers of safety issues on the site. 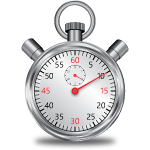 Construction managers can schedule work activities and assign these work activities electronically to their crew. They can then monitor the progress of these activities in real time. They can also be notified instantly via an electronic record of any safety problems. Because workers can use portable devices like iPhones, it is easy for your entire construction crew to assist in the site’s safety efforts. 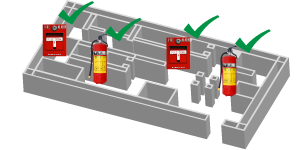 Our solutions can also be configured to document and record tool box safety meetings.